Monday-Wednesday 8:30 a.m. - 7:00 p.m.
Thursday-Friday 8:30 a.m. - 8:00 p.m. 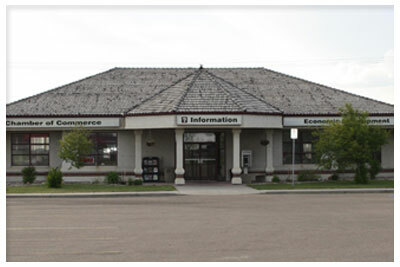 The Tourism Information Centre located at 6420 - 50 Street, Leduc, in the Leduc and District Chamber of Commerce building may have just what you are looking for in planning your summer vacation. Our friendly travel information consultants are here to assist you with our large selection of travel information in finding accommodation and campground guides, golf information, community brochures and places of interest from all over Canada. This summer, travel Alberta and explore some wonderful new places!